Robin Day, trained at the Royal College of Art in the 1930s. 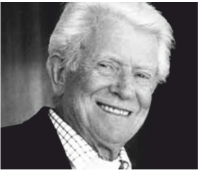 He was a furniture designer, best known for his innovative design of the Polyprop Chair in 1963. 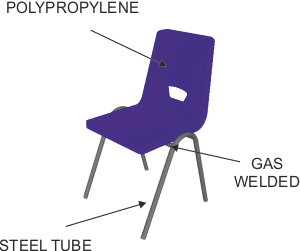 This was manufactured from polypropylene, through injection moulding. This design became a trend setter for cheap, quality, mass manufactured, stackable chairs. Over 30 million have now been sold. 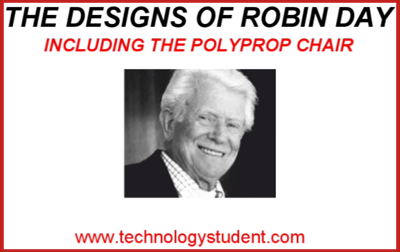 Probably one of the most used chairs in the world is Robin Day’s Polyprop Chair of 1963, which continues to be manufactured to this day. 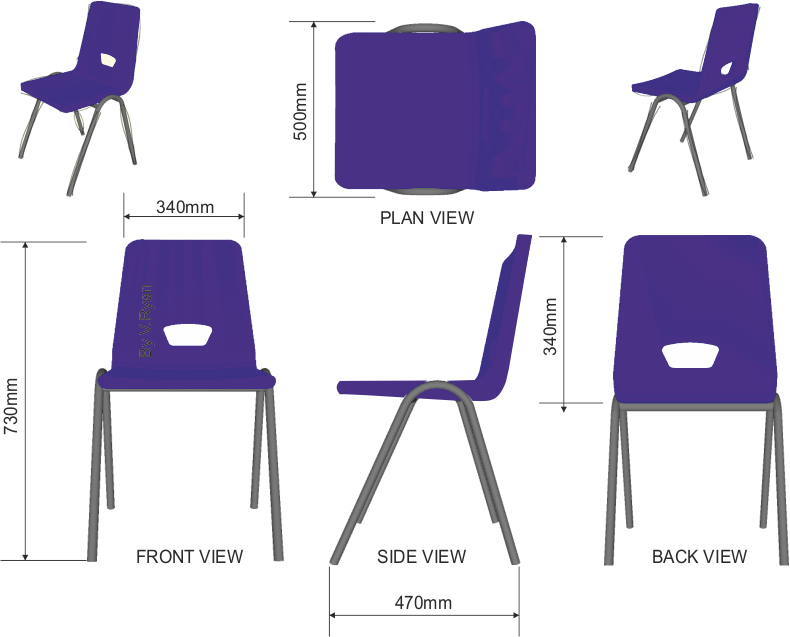 Although the design has slowly evolved over the years, it is very popular as a stackable chair in schools, universities, canteens and conference venues. 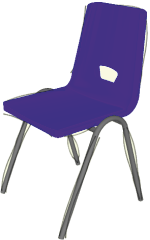 Revolutionary design, with a one piece seat and backrest, manufactured through injection moulding. Required extensive research into ergonomics, before the manufacturing process could begin. High impact resistant polypropylene, is used for the seat and tubular steel for the frame. This means that the chair is cheap and can be mass produced. 1. A bench mark for others to follow. 2. A ground breaking design, in terms of its technology or manufacturing techniques used during its production. 3. Improves on the past. 4. Sets new standards in terms of quality, functions/features or style. 5. Stands the test of time, remaining popular despite the passing of years. 6. A design that stays in the memory. 7. A design that is often recognised immediately by consumers. 9. A design that is innovative. 10. A design that is aesthetically pleasing. 11. A design that is often emulated/copied by other designers.